A teenage punk in the glorious wasteland of 1990s Los Angeles, Nikki Darling is a self-proclaimed “stoner chola”. She cuts class, sneaks cigarettes, and crushes on her gay best friend. 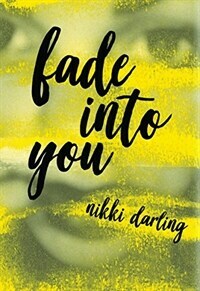 In dreamy, subterranean prose, Nikki captures the reckless defiance of girlhood?and the youthful insistence that everything will always remain wild, trashy, and free.